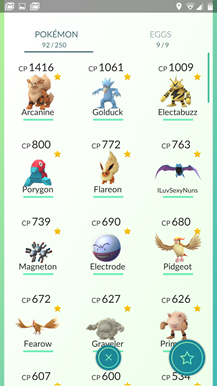 A couple of weeks ago, when the "three footprints" monster tracking system in Pokémon GO suddenly stopped working and showed three steps for everything, I decided to stop playing the game until Niantic fixed the issue so I could reliably find Pokémon nearby. I guess the joke's on me. 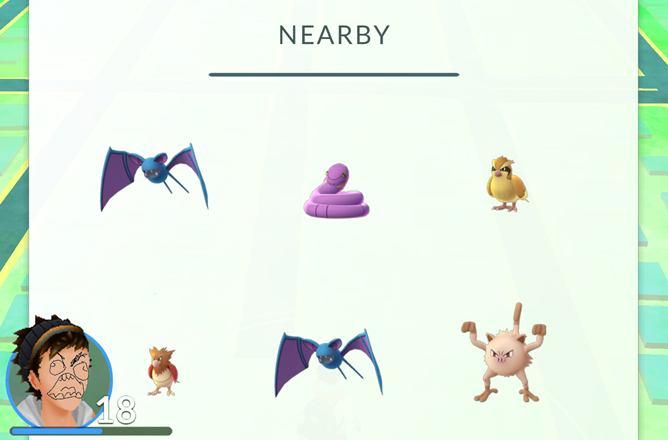 Pokémon GO version 0.31.0 takes out the footprints system entirely, so now players are merely presented with a vague list of nearby critters. 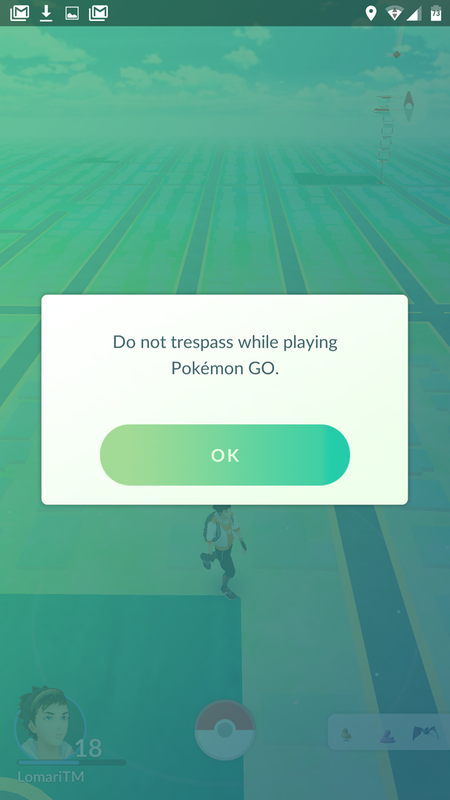 It might still be possible to walk around and "hunt" Pokémon simply by looking at their relative positions in the list, but you could be ten meters away from one and 150 meters away from the next, in any direction. The developers have basically decided to completely remove the feature and effectively keep the game broken. 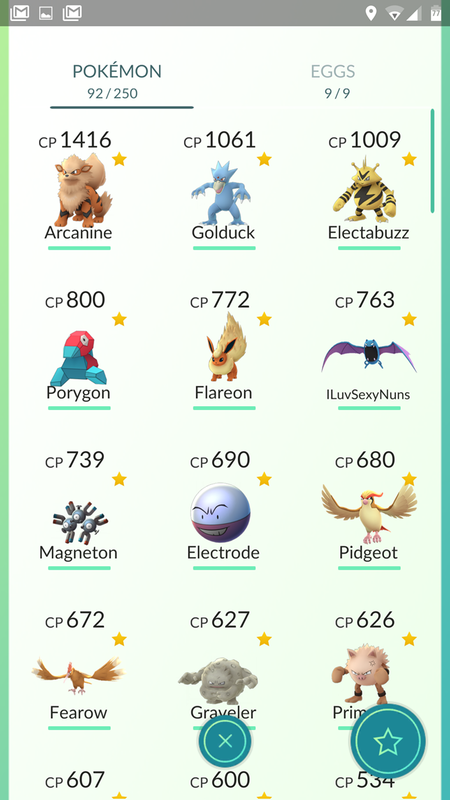 You wanna be the very best, like no one ever was? Tough Tauros, trainers - prepare to walk until your soles bleed. There are a lot of other changes in this update, and thankfully they're less blatantly anti-player. Most notably the avatar customization system that players are presented with when they first start the game is now available from the profile menu, so you can finally change the color and style of your clothes. 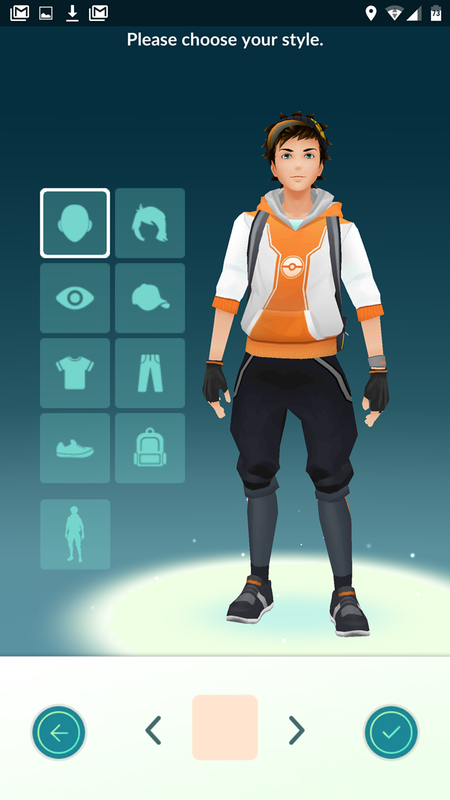 This should help with the odd situation of people choosing Instinct/Mystic/Valor teams that don't match their clothing colors, so now the gang warfare aspect of Pokémon GO can finally be properly color-coordinated. 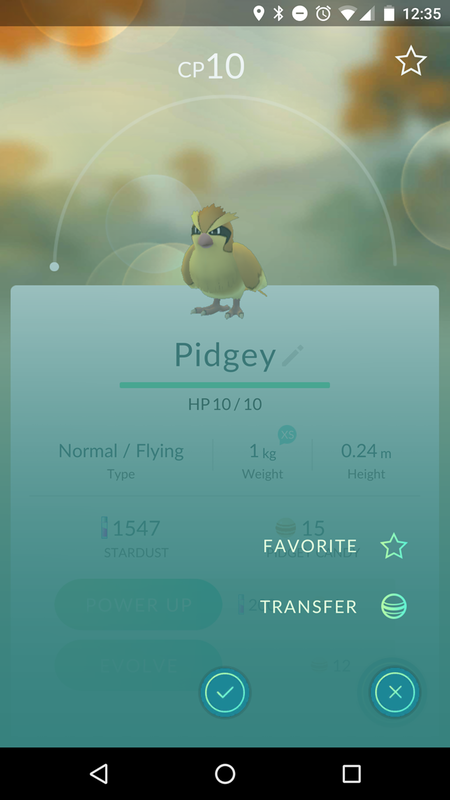 The latest version of the Pokémon GO APK is rolling out in stages on the Play Store, and it seems to be doing so slowly... which tends to happen when you have tens of millions of players. 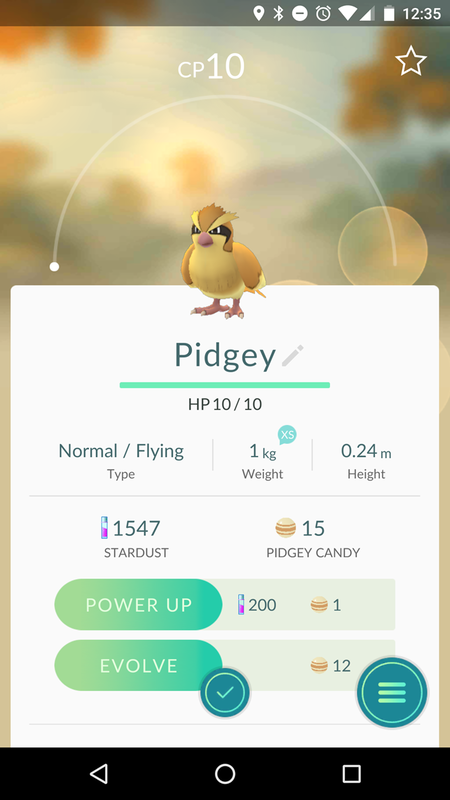 If you're impatient, the latest version of the game file has been uploaded to APK Mirror.